Beloved, you must realize that God’s will for you is to be guided by the Spirit of God. That is why He gave us the Holy Spirit. Often times, many people tend to run their lives by themselves. However, if you must live a significant and purposeful life, you must be led by God. 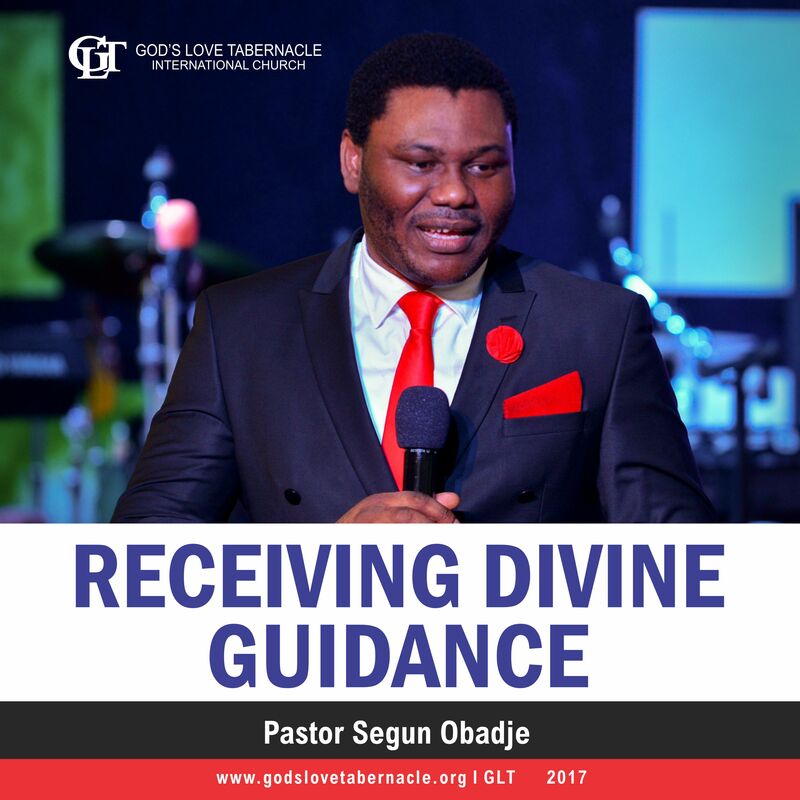 Receiving Divine Guidance Series by Pastor Segun Obadje is a powerful classic series in two parts 1 & 2. 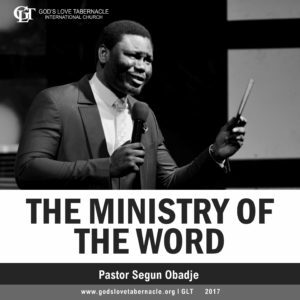 Receiving Divine Guidance (pt 1) shows you the importance of being led and what it takes to be led by the Spirit of God. To get this message, Click the Add to Cart Button! Receiving Divine Guidance (pt 2) shows what it takes to be guided by the Spirit of God. Learn from this teaching and let your life be guided by it. Stay blessed! 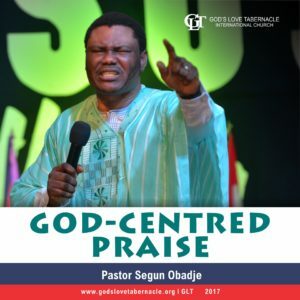 Having known that receiving divine guidance is God’s will for us as believers, we must also know that there are basic requirements we must engage to be led by the Spirit of God. Do you desire to have a constant inclination towards God? Do you desire to have God speak to you per time? 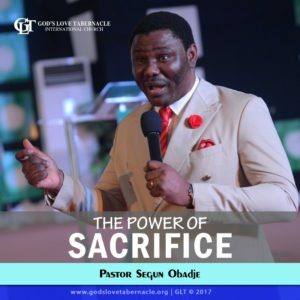 Listen to this life transforming teaching by Pastor Segun Obadje as he shows us what it takes to be guided by the Spirit of God. Learn from this teaching and let your life be guided by it. Stay blessed! 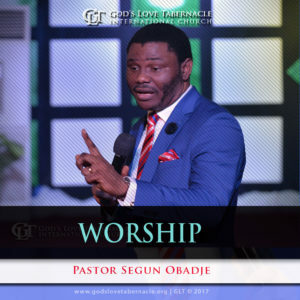 Click the Add to Cart Button to have instant access to Receiving Divine Guidance Series by Pastor Segun Obadje.